Musings on music, poetry, photography & random stuff! This week’s photo blog is focused on trees. An acrostic offering appears on poetry blog. They combine here, as the latest addition in my occasional series focusing on two of my great passions, photography and poetry. 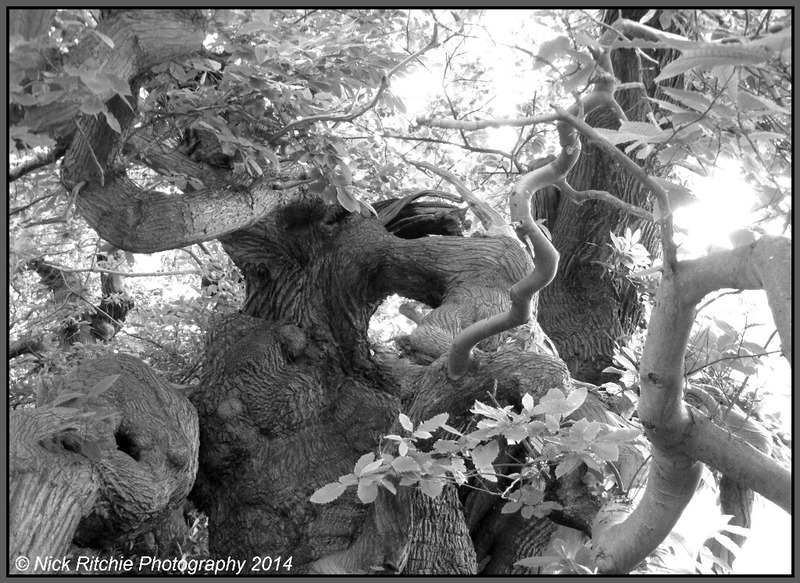 An acrostic poem to accompany this week’s themed photo blog on trees. Love poetry, love Marmite, Alright? This entry was posted in Photos, Poems, Poetry meets Photography and tagged #MyDailyBlog, #MyDailyPoem, #MyDailySnap, #photography, #poeticverse, #poetry, #PoetryMeetsPhotography, #trees, #woodwork. Bookmark the permalink.